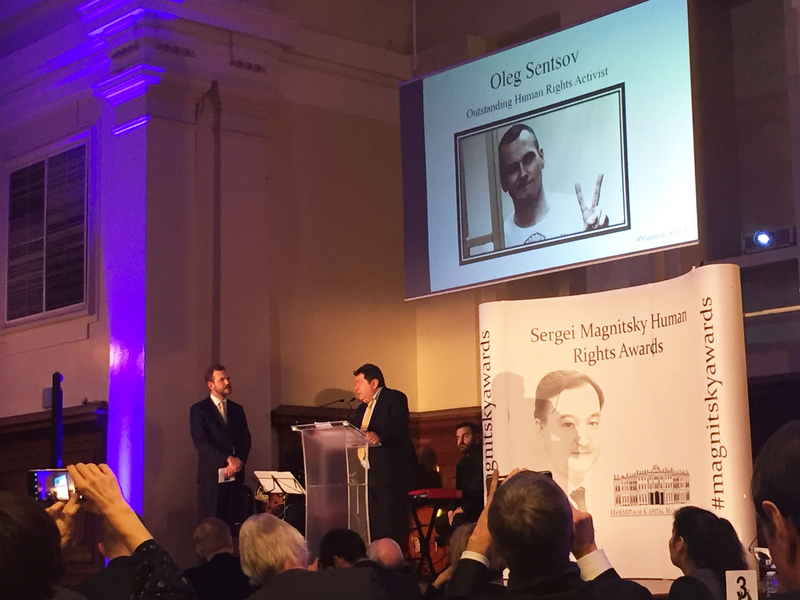 Imprisoned Oleg Sentsov was awarded the Sergei Magnitsky Award for outstanding human rights activism. The Ukrainian political prisoner, Oleg Sentsov, got one of this year's Magnitsky Awards. 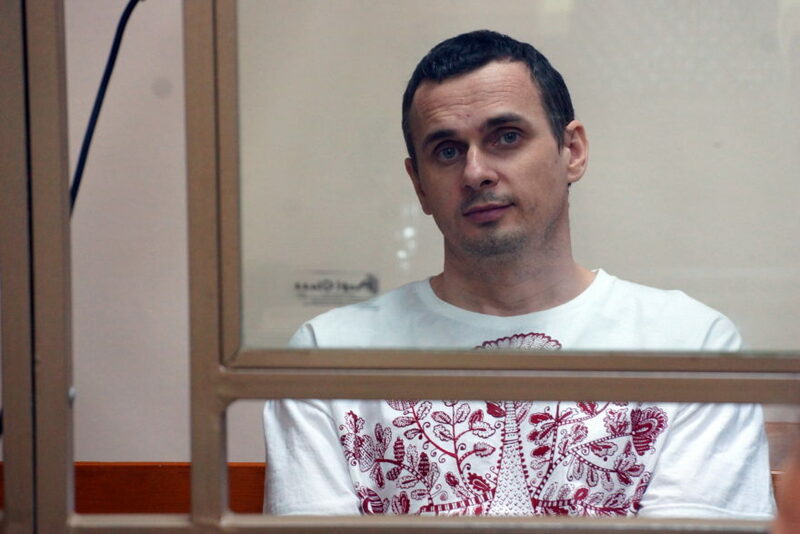 Oleg Sentsov, a Ukranian filmmaker from Crimea, sentenced to 20 imprisonment for terror planning by a Russian court. He is serving his sentence in Labutnangi in Arctic Russia. His arrest, charges and verdict are widely seen as politically motivated. Thursday he was awarded one of this year’s Magnitsky Awards in London. 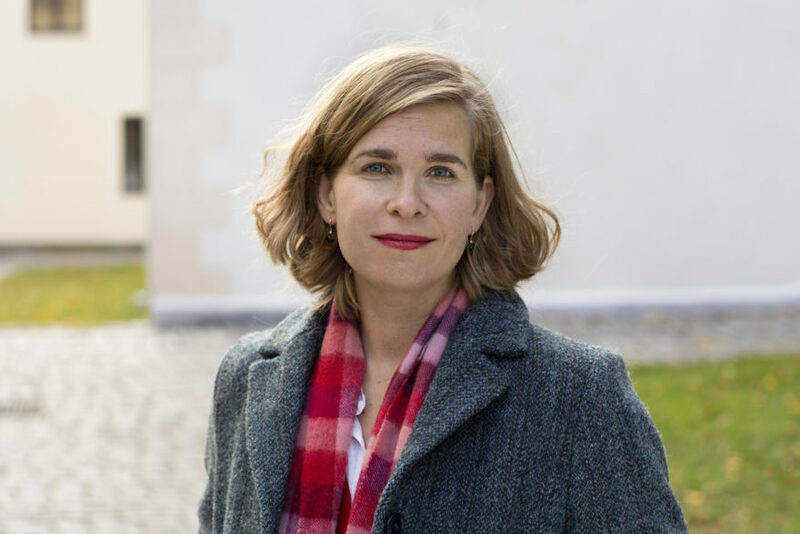 “Prosecution had no evidence against Sentsov, and the key witness stated during the trial that his testimony against Sentsov was extracted under duress,” says Olga Shamshur Flydal, senior adviser at the Norwegian Helsinki Committee. “Western leaders, diplomats, famous film directors and actors have called for his release since 2015. But without success”, she continues. Olga Shamshur Flydal, senior adviser on Ukraine, at the Norwegian Helsinki Committee. Before the 2018 Football World Cup in Russia, Sentsov started a hunger strike with a demand for release of other 64 Ukrainian political prisoners. The strike lasted for over 140 days. On 25 October this year, the European Parliament announced that the Sakharov Prize for 2018 was awarded to Sentsov. He is the first Ukrainian to get this prize. “By awarding Sentsov the European Parliament is recognising Sentsov as a political prisoner, as well as his courage and personal integrity. He is punished for his protest against Russia’s annexation of the Crimean Peninsula”, Flydal says. Among other award winners are Bellingcat, a website founded by British online activist Eliot Higgins. Contributors specialize in open source and social media research. The website became known for its investigation into the use of illegal weapons in the Syrian Civil War. It gained international attention with its analysis of satellite image data on the shooting down of Malaysia Airlines Flight 17 over Eastern Ukraine. Among other recipients are the late American politician John McCain, along with Russian opposition leader Alexei Navalny, the lawyers Rolando Alvarado and Victoria Sandoval and Russian journalist Zoya Svetova. The Magnitsky Awards were launched in 2015 by human rights activist and businessman Bill Browder. The awards are presented to politicians, journalists, human rights activists and others who promote respect for human rights or expose corruption in difficult and dangerous circumstances. Read article "Why we need human rights sanctions"
Read article "Oyub Titiev sentenced to four-year prison term"
Read article "Václav Havel Human Rights Prize to Oyub Titiev"
Read article "The Oslo Magnitsky Hearing"
Read article "Tajikistan releases political prisoners"